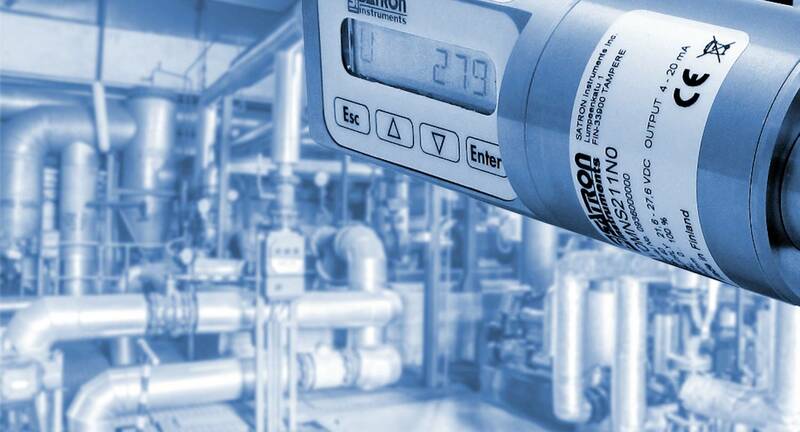 The Satron VOF sensor works according the absorption principle with the use of LED technology. 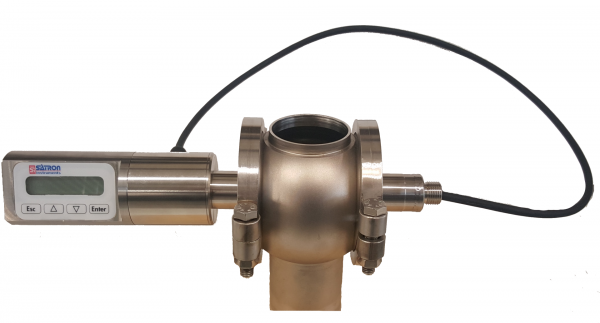 Standards this sensor is removable from the process with the use of a 1” ball valve, for easy relocation. 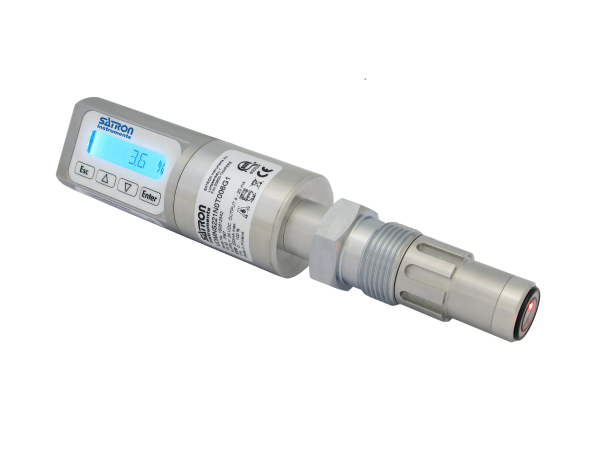 This makes the SATRON VOF sensor ideal for waste outlets, effluent monitoring and color monitoring.